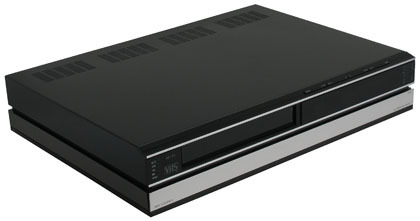 A Beocord VHS 91 with minor updates to optimise its usefulness with new Beovision models such as the LX 2802, and the Beosystem 5500. Text copyright © Beocentral. Unauthorised reproduction prohibited.